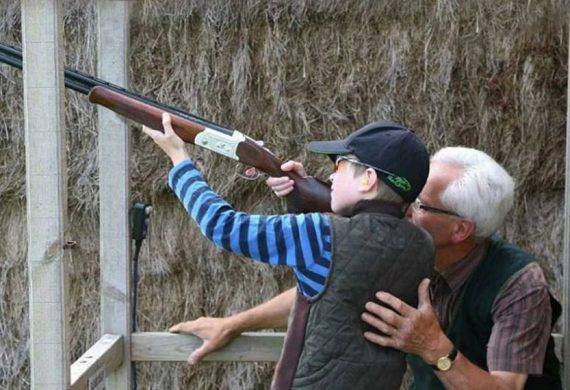 East Midlands Clay Sports are the regions leading provider of clay pigeon shooting experiences for the entire family. 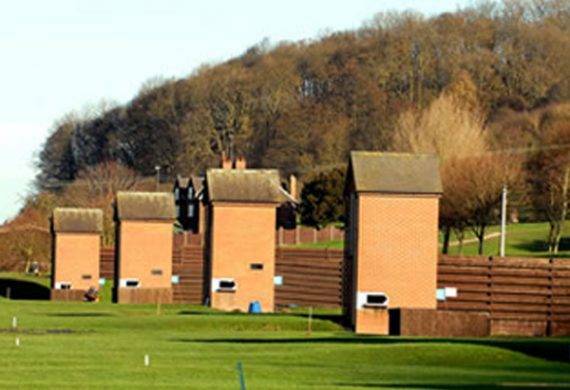 Based in Sawley between Nottingham and Derby, you can sample our stunning surroundings perfect for a good day of clay pigeon shooting. Contact us to find out more about our Corporate packages, Gift Vouchers or Shooting Lesson days.